A Victorian nurse is looking for nurses to participate in low cost Guided Imagery and Music (GIM) sessions in south east Melbourne. Mental Health Nurse, Ann Maree Billings, is an RN and qualified Integrative Psychotherapist working in mental health and counselling. Ann Maree is offering low cost Guided Imagery and Music sessions to nurses and nursing students as part of her continuing studies in Guided Imagery and Music. “Guided Imagery and Music (GIM) is a psychodynamic, creative and humanistic psychotherapy for which there is a strong evidence base. GIM involves listening to classical music in a deeply relaxed state to stimulate imagery, which may include a range of sensory experiences, memories and feelings. 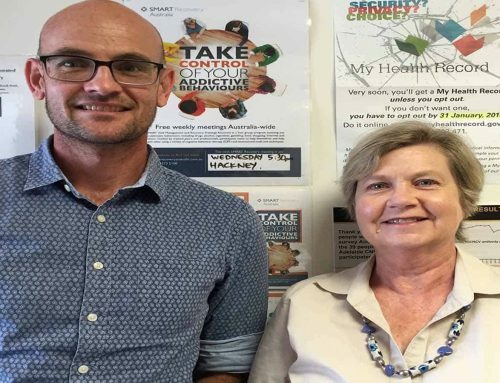 Ann Maree works with people with moderate to severe mental health issues in GP clinics in the Mental Health Integrated Complex Care (MHICC) program. She has nursed for over 30 years, including in medical/surgical, palliative care, sexual and reproductive health, mental health and clinical management. Ann Maree completed her Certificate in Music and Imagery for Health with the Music and Imagery Association Australia, affiliated with the University of Melbourne, in 2013. She uses modalities according to individual needs and personalities, including: Psychodynamic, Person-Centred, Acceptance Commitment Therapy, and creative methods such as Role Development Theory and Guided Imagery and Music. GIM can be used to promote self-care. This is much needed in the nursing profession in order to sustain nurses in their vital caring work and assist to prevent burnout, says Ann Maree. “I am aiming to attract nurses and nursing students as participants in order to give back to my profession. This will also allow nurses to experience GIM so they can promote this to others.” Participants can claim CPD points towards their professional development. GIM can reveal causative factors within the unconscious, which direct many of our decisions and actions yet are often difficult to access through cognitive methods, says Ann Maree. “As awareness and understanding increase, better choices can be made, leading to more positive outcomes for participants and those around them. GIM engages the creative and sometimes hidden potential within, while expanding awareness. GIM is a powerful tool for reaching many as if offers a creative approach that is strength-based and humanising, says Ann Maree. 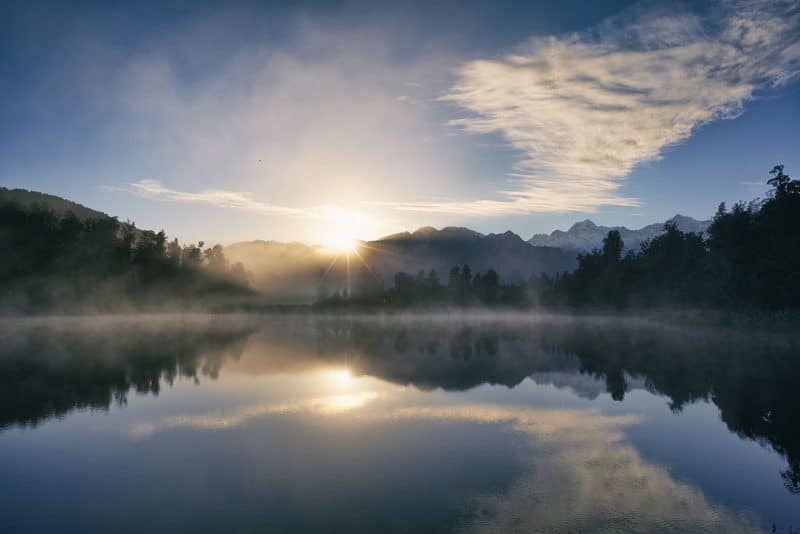 Research has shown that GIM is effective for: grief and loss support, anxiety, depression, trauma, chronic illness, relationship issues, enhancing wellbeing and quality of life, accessing creative potential, making transitions, supporting personal development, and increasing relaxation and mindfulness. The low cost GIM sessions will run on Mondays or Fridays during the day or early evening in Berwick, south east of Melbourne. Cost is $40 per session; $20 for students/pensioners. Ann Maree Billings is an RN, Credentialled Mental Health Nurse, an Integrative Psychotherapist with a qualification in Guided Imagery and Music and a member of the Music and Imagery Association of Australia.